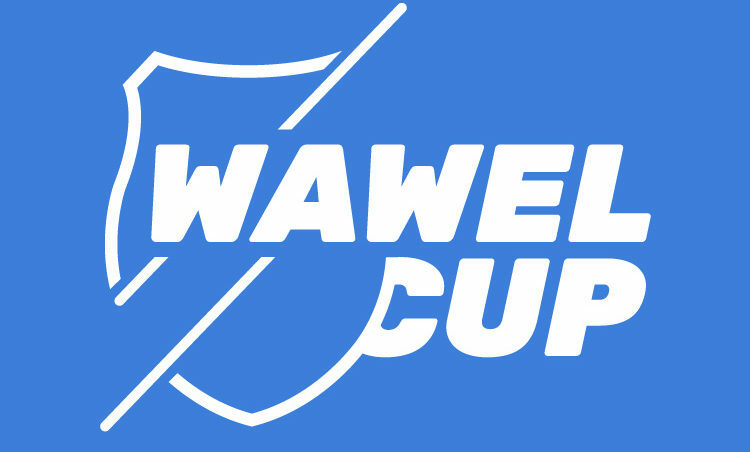 As each year, this time we are also publishing the Wawel Cup location map. You will find there the location of all 5 stages, Model Event, Indoor Sprint and Wawel Cup “headquarters” – competition office and the accommodation in the sports hall. Together we will make it a true feast of Polish orienteering!